How to Organize You Room in such a way that there is a place for everything? It is not too hard if you have a few simple products that take advantage of even that little bit of space. The closet is the where everything gets stuffed. You are most likely only using the front half of anything in there as you simply can't get to the back! Start by taking a day and making 3 piles, and using the "5 second rule" meaning you choose the first item, and look at it for 5 seconds and decide whether it is a "keeper" or a "donate" or "trash". Make 3 piles on the bed or the floor for keepers, donations, trash. 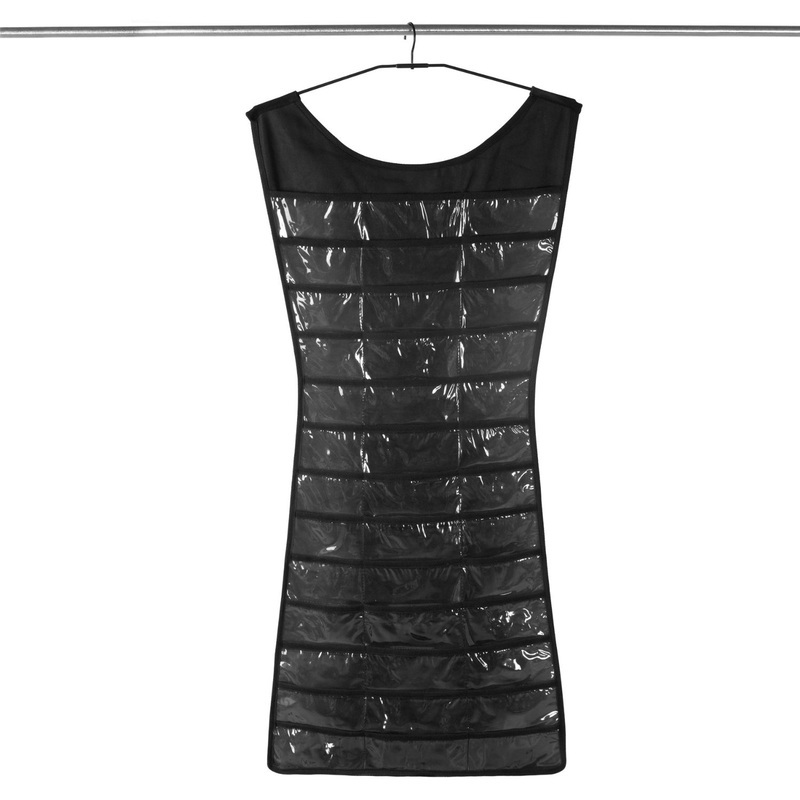 Get ruthless too, since if it is in the back of the closet chances are you have not been wearing it or using it. Grab the first item and simply start. You will be surprised how easy it gets and how good you will feel! Now get 2 garbage bags and bag up the donations and label it and then the trash and get them out of your room right away, even into the car so you don't start cluttering up the rest of the house or going back into them! Now see what you have left and start looking at ways to organize your bedroom in such a way that you have access to all your things and they are easy to put away. Take advantage of all spaces including under the bed. You can get drawers on wheels that could fit your seasonal wear for example so as to not take up too much space in the closet. Using under the bed drawers on wheels makes a great place to put things you will not need all the time, such as seasonal clothes. So at the end of each season you can put your summer clothes in these drawer and put them under the bed for example. Could also be used for shoes or bedding. Using the space under the bed for organizing your bedroom makes perfect sense if done in an orderly fashion! These drawers come in pairs. Also see my page on Under the Bed Drawers to get more ideas. 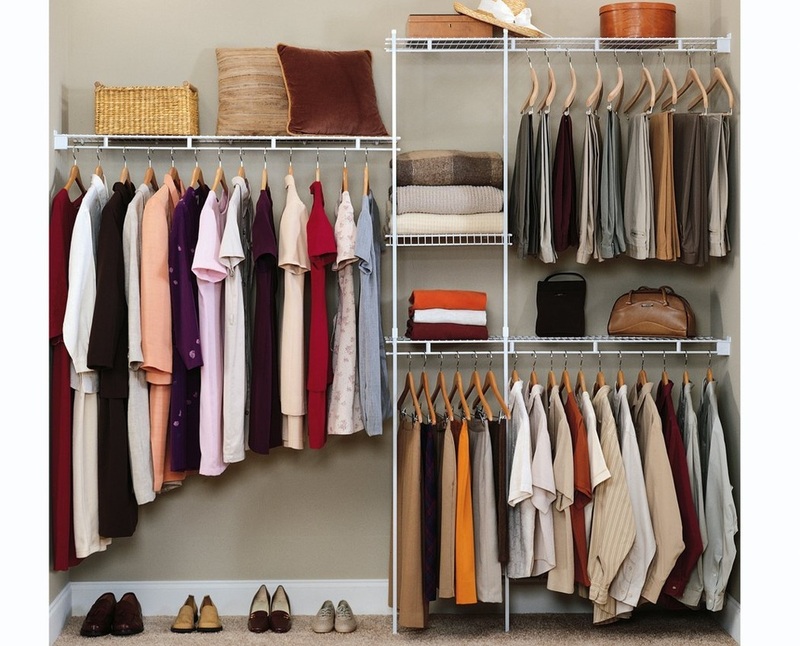 With a few simple tools you can have your closet organized with the clothes you had in your "keeper" pile. These organizers are perfect closet storage ideas that keep everything in plain view and take advantage of wasted space. There are many different types of accessories you can get for the closet, some under 10 dollars! Check out more details on How to Organize your Bedroom closet page to see quick and easy ideas. If you don't want to go to the bother of installing a full closet organizer, then you can simply work with what you have by adding this closet doubler. This would be perfect for rental spaces and anywhere you didn't want to start drilling holes! 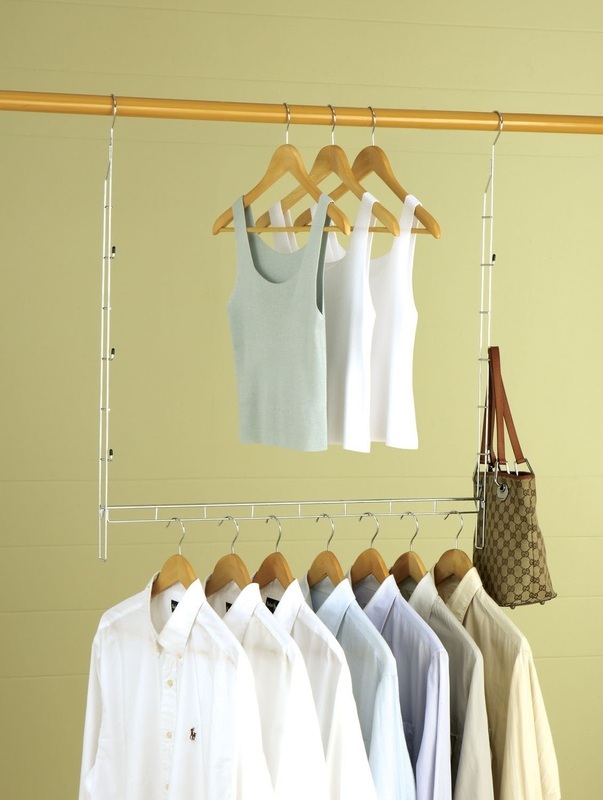 It basically hangs off the main rail and adds room for more clothes such as blouses, shirts and pants. This is a quick and easy way to double your space in your closet. See even more bedroom close organization ideas that might work for you. I had to get creative in a small rental apartment so many of these ideas have come in handy and many are under 10 dollars! If you have a small space and you simply don't have the space for a bedside stand or maybe it is only big enough for a little lamp, then you can take advantage of your mattress for holding your books, remote and anything else you need at your side. It simply fits between the box spring and the top mattress and is a great way to organize your room. 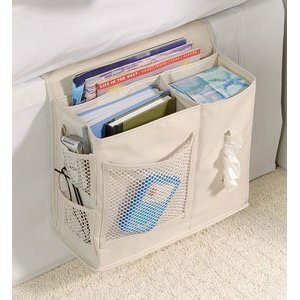 See More on my Bed Caddy Organizer page. How to organize your shoes? Why over the door! 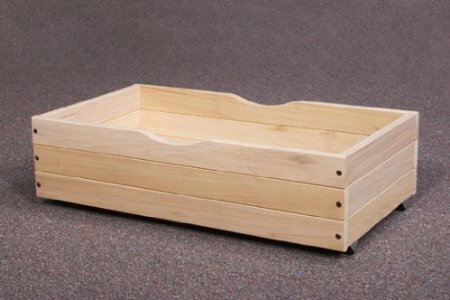 This is a perfect place for all your shoes. You can either put them on the inside of the closet door or on the back of your bedroom door. It gets them off the floor and gets rid of clutter. If you have lots of shoes, you could get two and put one on the inside of your closet door and on the back of the main room door! Jewelry can easily get out of control too. It can also make cleaning dresser surfaces harder as you now have to deal with necklaces and earring all over the place. You could throw them all in one basket but that causes stress when trying to pick the right accessory. Also see my page on hanging jewelry organizers for more ideas even a DIY project. So, why not take an afternoon and go through your jewelry. Get rid of broken pieces and then pair up earrings and other accessories and then use a jewelry organizer such as the one above and then hang in your closet. You can then pick your jewelry as well as your outfit from one spot!